Direct car insurance is the option of buying insurance for your car directly from an authorized insurance company instead of going through distributors and independent agents. 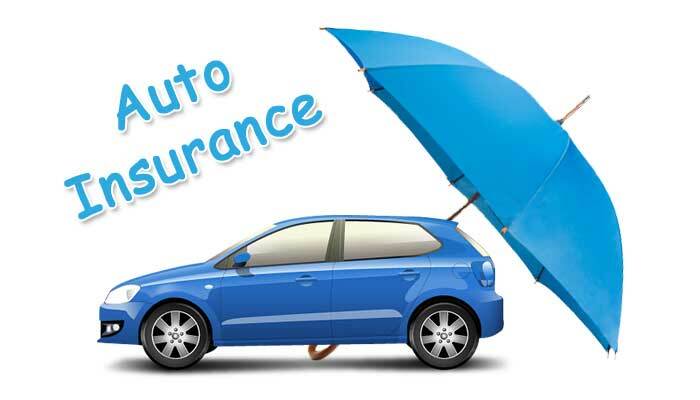 One may argue that it is much easier to get quotes and information about car insurance policies from indirect car insurance in UAE as compared to direct car insurance companies because there are plenty of insurance providers in the market. One may also argue that it will be a better choice to get insurance from indirect insurers as they offer a wide variety of services in order to keep their insurance policies better than the rest. They all do provide better insurance policies because of the competition however with its hidden associated costs. Remember that independent agents, distributors and indirect car insurance providers are all in for a business. They never provide you the services for free or out of a charity, apparently they are looking for profits. While listening to their offers, rates and multiple services you may feel like it is given to you at a good price but you must never forget that you might be paying higher rate for the same facilities that can be availed from direct insurance providers at cheaper rates. Basically these independent car insurance providers put their profits into the quote. 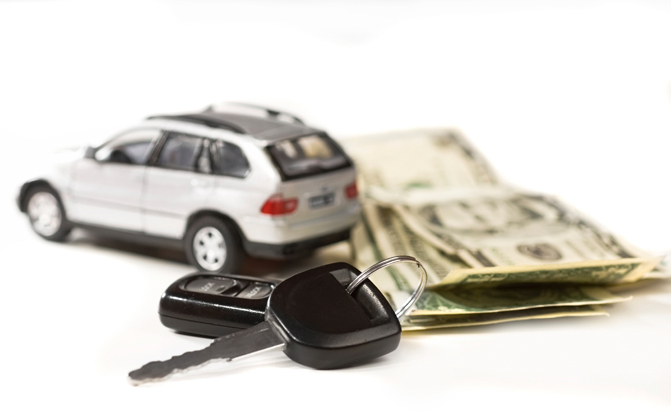 The larger there independent car insurance companies are, the higher will be the hidden costs. On the other hand, getting the services from direct car insurance facilities have their very own benefits. These direct car insurance providers are usually large companies who have their own emergency services like pick-up vehicles, legal advisors, tie-ups with official car service centres and other important services. Because of this, these insurance companies don’t need to subcontract their services to other car insurance companies. This eliminates the reasons for excessive delays in providing services in emergency, settling insurance claims and providing temporary relief through rent a car services. While dealing with the insurance company you may also be able to work out on cheaper premiums for flexible periodic payment schedule. On top of that you might even get some bonus covers along with your standard cover. These bonus packages come handy and may end up saving you some money at a later period. For instance you may get a free extended regional cover or they may offer you extended legal liability for family members and required medical insurance. If you are getting insurance for more than one car then these insurance companies in UAE might also offer you a better premium. This can get you a good reduction in your supplementary costs. And it is always better if you have to deal with the single car insurance company at all the times. You may think that getting insurance policy from other providers can save you some money and they are also offering some extra facilities. But at this point you have to keep in mind that it’s not the money and amount of services and facilities that are being offered but it’s about whether those services and facilities can be used when you need them.